The residents and business owners of Lancaster, PA know the value of maintaining the appearance of their properties. Debris can quickly collect in the corners of buildings and on the roof tops.  Ornate design work on the structures of buildings quickly becomes covered in dust, mold and other pollutants. Liberty SoftWash has been a trusted commercial power washing service provider since the 1990s. Our innovative techniques help to preserve the integrity of more delicate structures while applying an effective method for leaving a clean and sanitary surface behind. 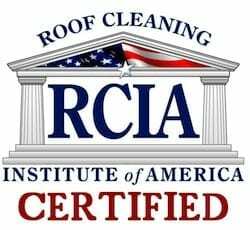 Roof cleaning requires the knowledge and experience to know which cleaning method will work the best without causing damage to the roof or surrounding areas. Some are more fragile than others. 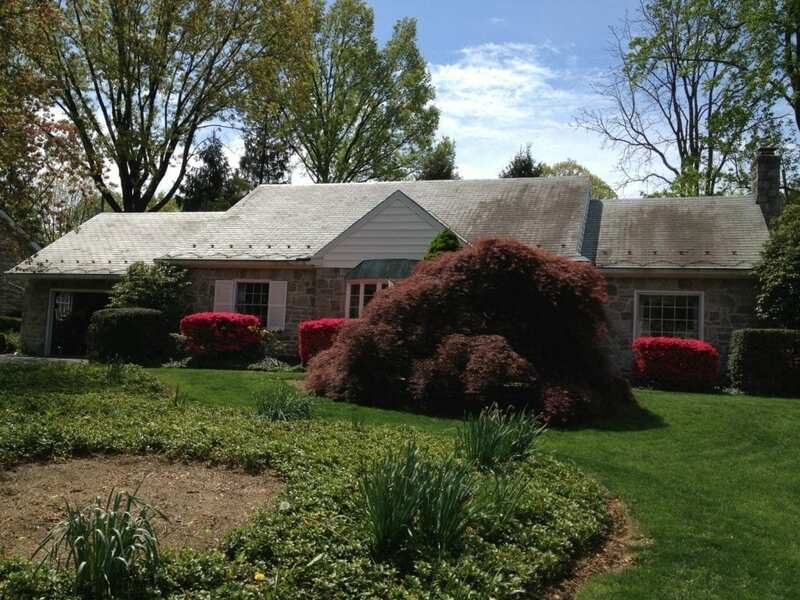 Pressure washing can loosen roofing materials if not performed correctly. 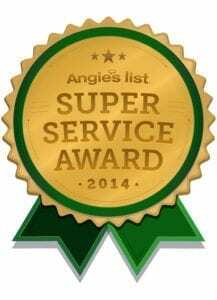 We specialize in asphalt tile cleaning. Liberty Softwash uses a gentle technique that is efficient in removing all debris and adherents, such as sticky spider webs, dust, mold, algae and kills the growth of organic compounds including potentially harmful bacteria. 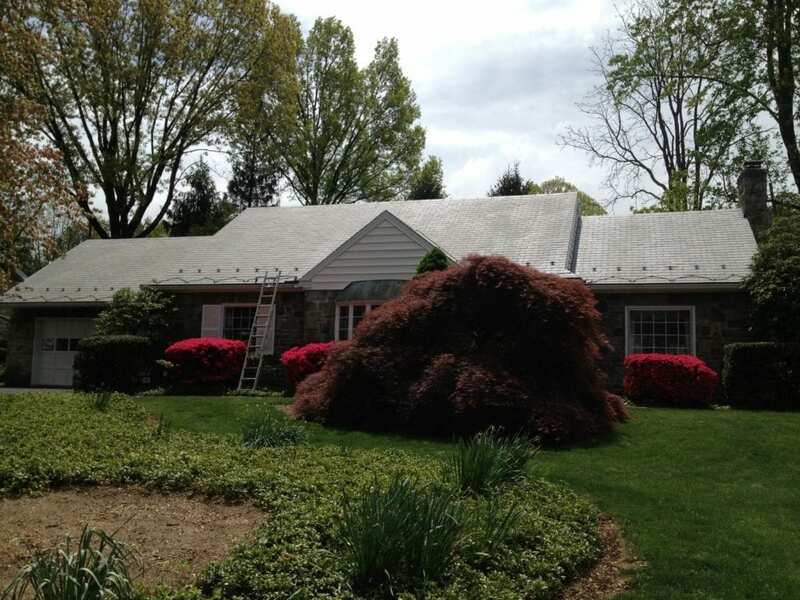 For an aesthetically pleasing roof that looks clean and is sanitized in addition, Liberty SoftWash is your top choice for commercial power washing services in the Lancaster area. Businesses must also maintain cleanliness in their grounds and work areas. Our skilled professionals are trained in determining the best method for making your company shine. Detergents we use not only clean, but sanitize the surfaces of the areas that are washed. Tell us what needs to be maintained and we’ll use the most effective method to deliver a clean surface that is appropriately sanitized.  We also offer brick cleaning and restoration services, awning and canopy cleaning, house washing deck and fence cleaning. For children’s play areas, we offer playground cleaning and sanitizing services as well. 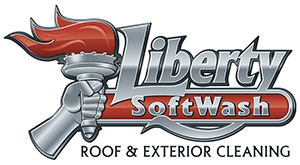 For all of your commercial power washing needs in the Lancaster area, contact the experts at Liberty SoftWash.